It’s been a few days since Super MAGFest 2019. While I’d usually wait to talk about the event until panel videos are available, I want to recap the weekend while it’s still fresh. This year was incredible. The video game history panel track was a huge success. We put on 11 unique, insightful panels on a wide range of topics, and they brought in big audiences. (Three panels, including our midnight panel on weird game history, were standing room only!) Our panelists represented a variety of perspectives, experiences, and interests, and I’m proud of the voices we showcased. I was amazed by the synchronicity between the panels. They were in dialogue with each other – referencing shared ideas like “evocative objects,” preservation through play, and, surprisingly, the Nancy Drew games. They made a strong case for the importance of archives. They challenged the social and cultural assumptions behind how we tell the story of video games and questioned the value of nostalgia. One of our panelists literally challenged the audience to a fight. And the history topics fit neatly into the rest of the MAGES educational panel section; they felt right at home alongside psych research, musicology, and art history. 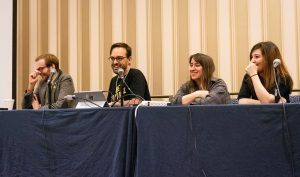 One goal with the panel track was to foster a gaming history community, where historians, archivists, and fans could interact and learn from each other. This was just one panel track over three days, but it felt like we started something. The response from both the panelists and audiences has been outstanding. Thank you so much to everyone who attended, and thanks to all our panelists – Carly Kocurek, Kelsey Lewin, Anne Ladyem McDivitt, Kevin Bunch, Florencia Pierri, Michael Hughes, Rachel Simone Weil, Jeremy Parish, Bob Mackey, Chris Sims, Andrew Borman, Beth Lathrop, Campbell Parker, and Frank Cifaldi. It was a pleasure and an honor to meet and to work with all of you. Just typing out everyone’s names like that is ridiculous. This was an amazing event. 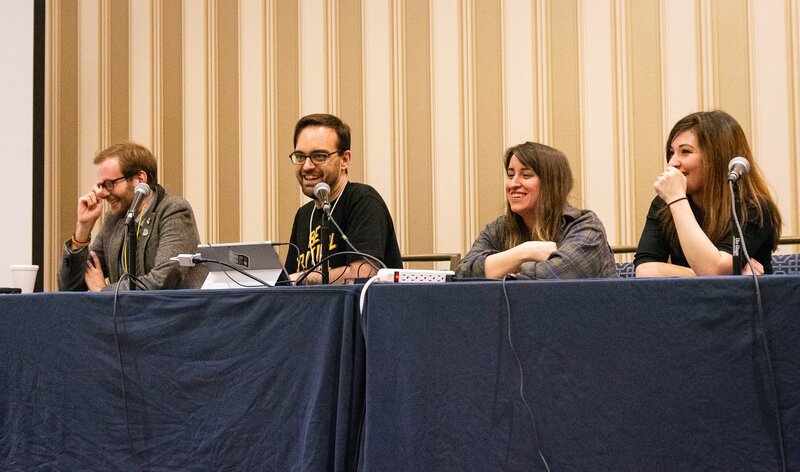 Videos of every panel should be available in the next few months as MAGFest gradually uploads everything. UPDATE: The videos are up! I’ve embedded the playlist below, starting with Carly Kocurek’s panel. 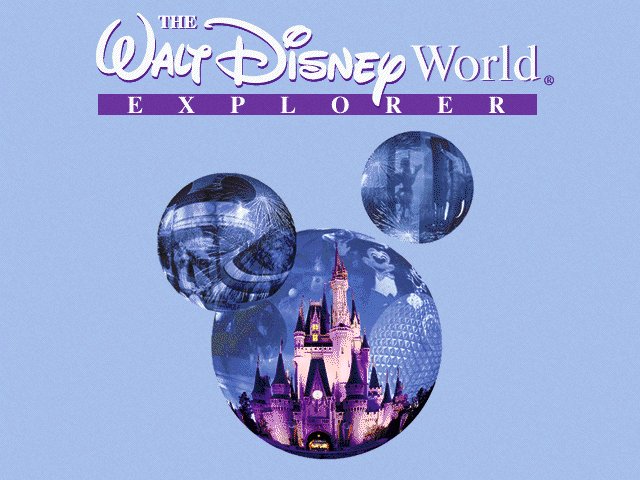 The Walt Disney World Explorer CD-ROM is an animated travel brochure that doubles as memorabilia. It compiles a bunch of photos and facts from Disney’s Orlando theme park resort into an interactive map format – a way for families to learn about Disney World and, maybe, remember their trip later, like saving a paper map for a scrapbook. The CD-ROM doesn’t have information about planning a visit; it’s more like a sprightly, clickable ad for Disney rides, hotels, golf courses, and water parks. It’s a piece of the sort of celebratory self-mythmaking that Disney loves. I’m coming back to Super MAGFest 2019 on January 3-6, 2019 in National Harbor, MD! Super MAGFest is my favorite gaming event, and this time, I’m doing something different. This year, I’ve helped put together a gaming history panel track, featuring an incredible lineup of video game historians, archivists, and curators. There’s been a need for a place where video game historians can talk with fans about their research – a middle ground where researchers and fans can interact. We’re making it happen at Super MAGFest. 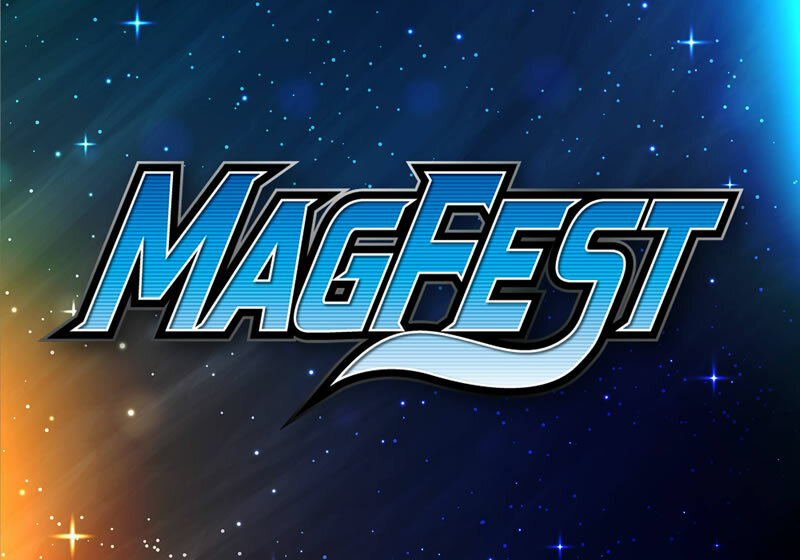 A full schedule for Super MAGFest 2019 will be available in the coming weeks. I am overjoyed by what these folks are presenting. We’re putting on a unique, insightful, subject-diverse panel track, and I can’t wait for everyone to join us. Less than one month is short notice, but I hope that folks on the east coast will be able to make a trip down, maybe even just a day trip! I wanted to find the right gaming history event, so I helped make it. I hope you’re as excited as we are! Visit the Super MAGFest 2019 website for more about what’s happening this year. Last night, I was in Georgetown in Washington, DC with friends to look at the public art that had been put up for the holidays. We passed this building on the C&O Canal, which you can see overgrown in the picture. This building was the former home to Magnet Interactive, a multimedia CD-ROM developer from the 90s that created titles like Icebreaker, Theresa Duncan’s Chop Suey, and the award-winning Beyond the Wall: Stories Behind the Vietnam Wall. Magnet was at the end of the building, near the smokestack, at 3255 Grace Street NW in what was once a historic Georgetown power house. It is so volatile, currently in the midst of a wave of mergers and closings, that even some well-established companies with hit consumer products are in trouble — and six-year-old Magnet is still in the red and still waiting for its first hit. The most basic questions about the future of This Business — Will anyone still use CD-ROMs in five years? Can anyone figure out how to make money on the Web? How big is the audience for this stuff, anyway? — are in doubt. So perhaps it is not so strange that at the same time Magnet’s executives are talking about taking the company public and creating a lot of rich 30-year-olds with its stock-option plan (“Everyone’s going to make out like a bandit,” co-founder Greg Johnson gleefully predicts), executives at other Washington multimedia companies suspect that Magnet may soon explode and fade like a supernova. Everyone in the industry says a shakeout is coming. Visiting the former location of Magnet put the company’s mindset in context. Georgetown is a ritzy area of DC, mostly inaccessible by public transit and blanketed in upscale furniture stores and fancy restaurants in old buildings. 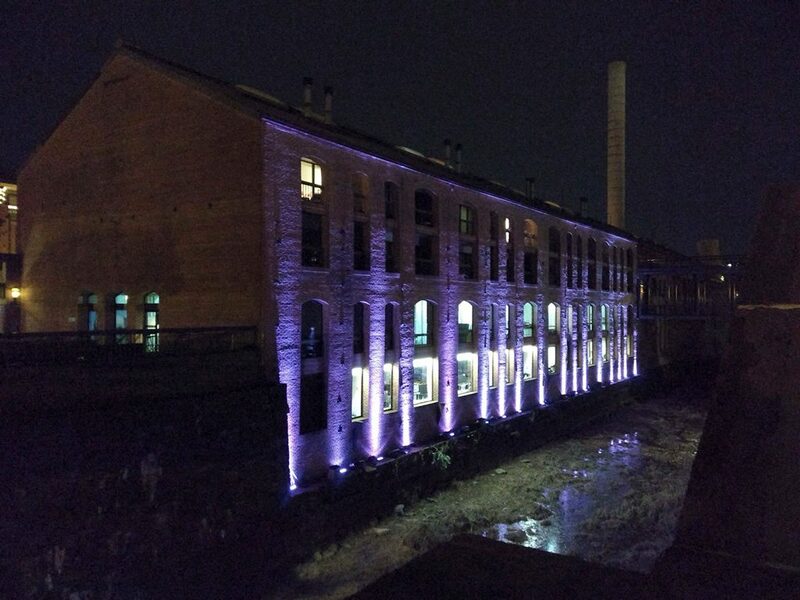 Despite not turning a profit in six years, the company was renting offices on the canal. Even in 1996, it must have been expensive as hell. The Post‘s profile says the company “[spent] freely” on everything from their location and payroll to art for decorating the studio. They flaunted their expensive development workstations (“Most game companies can’t buy that. We can. Too bad.”). They spent on their image, on the status of being the hip renegade media company that the Post described. They must have been convinced that the big break was around the corner, that CD-ROMs were the next big cultural thing, and that they were the ones who would benefit from this new medium, even while the internet was on the horizon. Of course, that didn’t happen. 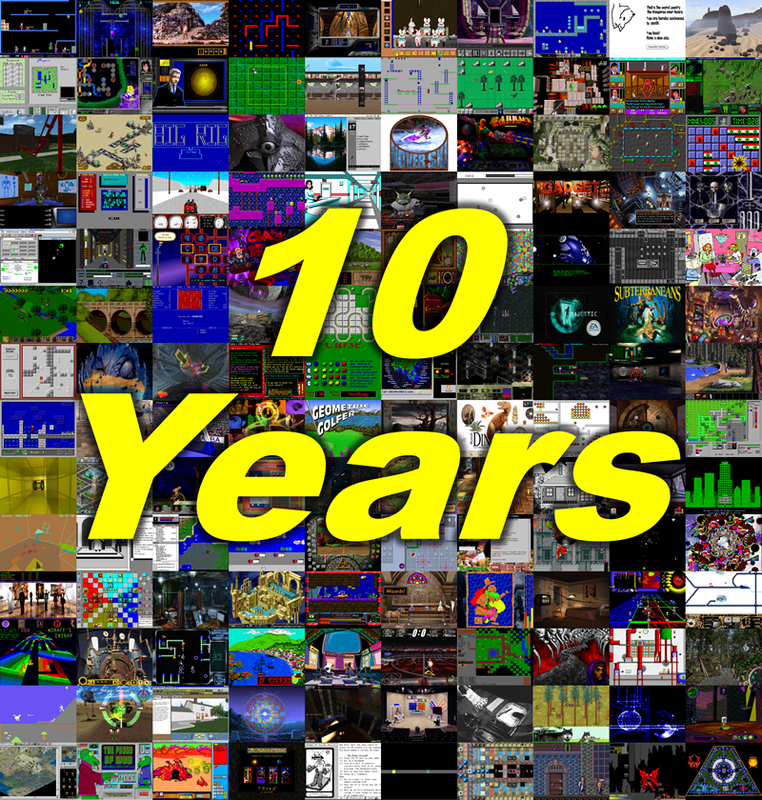 As Bob Stein recounted, CD-ROM multimedia was a stepping stone to the web and other formats. It’s unclear if Magnet struggled to adapt or simply spent themselves into oblivion. But it reminds me of the recent story about the digital publisher Mic effectively going out of business after they couldn’t find a sustainable business model for video content while shelling out for a full floor in one of the most expensive buildings on Earth. Seeing Magnet’s old home brought all that into focus – the audacity of the multimedia era, wrapped up in one expensive office building. The readme file for Grizzly, a fighting game with teddy bears, tries its best to explain the strategy for the game, but it can’t. 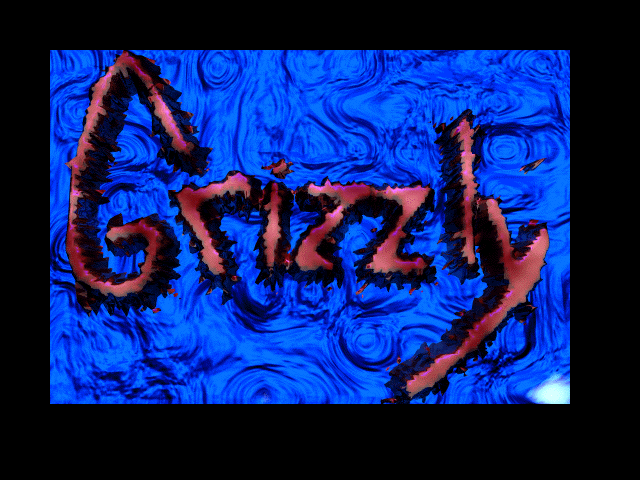 If the creator of Grizzly can’t explain Grizzly, I can’t really either. Some time in early summer 2008, I registered a Blogger account called What the Game? It was my personal goal for a while to start a game review website, and although my writing was unnecessarily mean and not great, I had the confidence to put words out there. For the past year or so, I had been rediscovering some of the old CD-ROM games I played as a kid, like Spaceship Warlock, and learned about many others I’d never heard of before. I wanted a place to share them. The blog only got two posts before I abandoned it and went off to college. I told myself to put the game stuff behind me. But I couldn’t ignore the itch. Ten years ago today, my friend Chris set me up with space on his website to install WordPress, and I started The Obscuritory. The site evolved over the years. It began as an attempt to extensively document old games “in excruciating detail,” as I put it, with screenshots and videos. I found an old backup of this earliest version of the site, and like the old Blogger account, the writing was sometimes derisive and meandering. But I needed those first years to figure out my voice and decide what I really wanted to say. I burned out on it quickly, but it motivated me to keep exploring. For a while, I focused on uploading playthrough videos to YouTube. Then, during a difficult time in my life in the summer of 2010, I rebooted the blog, starting with the Windows 3.1 theme and a post about RoboMaze II: The Tower. I don’t know where I expected this to end up, but this is far beyond what I thought it would become. I’ve now been running The Obscuritory for over a third of my life. The blog has continued to grow and change alongside me. It’s seen me through career and lifestyle changes and personal episodes. It’s pushed me to improve my writing and to think more critically, curiously, and empathetically. It’s been an outlet for me to explore the weird side roads of gaming and software history and learn about digital preservation. It’s intersected with my professional life in surprising ways. It’s somehow brought me into the conversation talking about games alongside folks I respect and admire. A lot has changed in a decade. The prevalence of YouTube and streaming have completely changed how people share games, and with the increased centralization of internet communication and social media, the idea of wanting to start a game website in 2008 might seem a little outdated. I think more than ever, it’s important for us to cultivate our own spaces. The world keeps demanding us to be part of large, noisy, destructive platforms that amplify the loudest voices, to chase engagement metrics. We can still be ourselves in a digital space on our own terms, in control of our own words and communities. From the beginning, I told myself to do this because it was fun. I wanted to do it for me, and sometimes that wasn’t enough. There have been times when I’ve thought I should stop. (See 2013, the year of my depression diagnosis, when I made a grand total of four posts all year.) I’ve kept going because of how much it means to me to stay curious. I want to keep looking in places that have been neglected or rejected. I want to share the unexpected things that excite me. I want to keep making gaming a more surprising place, where we can celebrate a deep, diverse, and broad cultural history. I hope The Obscuritory has encouraged you to do the same. So what comes next? Honestly, I don’t know, and that’s really exciting to me. This blog still has the same bedrock as ever. I’ll keep writing about strange old software and sharing stories about them. I’ll keep rambling about preservation, history, and criticism. From there, the sky’s the limit. For now, though, we’ve got some celebrating to do! 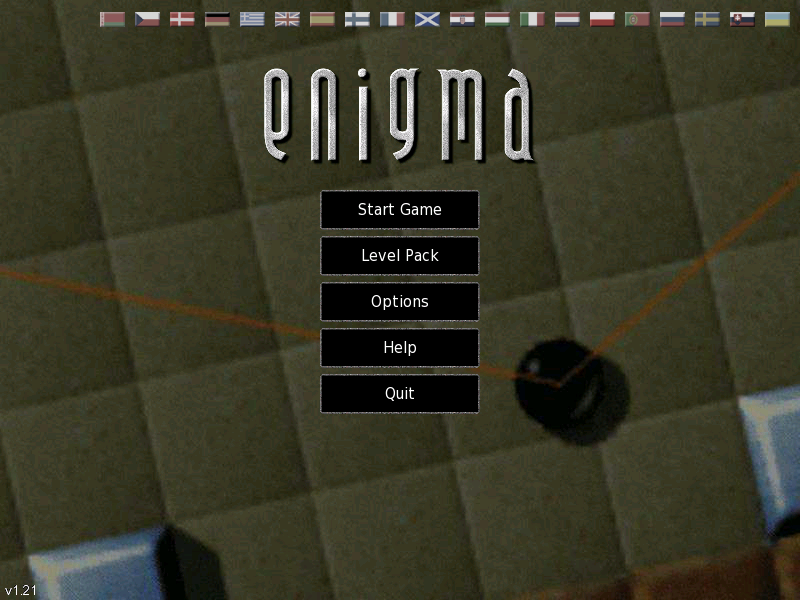 On the first day I started The Obscuritory, I posted a list of games that I wanted to cover. Some of them I did eventually post about. Several of them I still have to. (A couple of them weren’t even really obscure, or at least they aren’t now, and I just wanted an excuse to write about them.) This week, I’m gonna finally get around to posting one I’ve delayed talking about for ten years – plus one other that’s just really weird and seems right for the occasion. This week on Tumblr, I’ll be resharing some of my favorite articles and stories from the last ten years, plus some fun art celebrating the games featured here. Chris, Rick, and Justin, three friends who have supported The Obscuritory since the beginning. Anna, who one night over drinks and pinball told me she thought my perspective had value. Molly, the first honest-to-god fan I met in person (and now a good friend). I am grateful to have an audience that’s thoughtful and excited about all these weird topics. Thank you for your support and for coming along on this ride. Keep curious. Who knows where we go from here? The popularity of VCRs in the 80s and 90s led to the odd trend of the video board game. It would come with a VHS tape – later, a DVD – that would have atmospheric sounds and visuals to put on in the background while you’re playing. 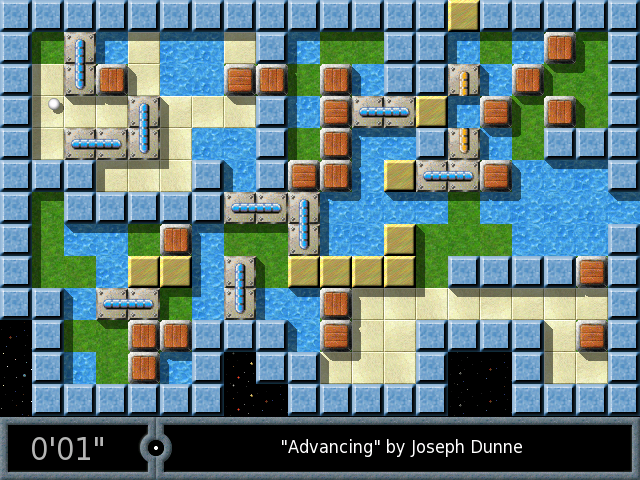 During the game, the video would announce special events, like some misfortune happening to the current player or a change to the board or the rules. Often, you had to win and turn off the tape before time ran out, adding a sense of urgency. They’re a sign of the importance of home entertainment to the era’s culture and consumerism. There was, inevitably, a Star Wars video board game, as well as a regrettable game called Rap Rat which tells you everything you need to know about it and you should absolutely not click that link to the video. If you must play Hell Creatures Rotten Corpse for one reason, do it for the enemy designs. 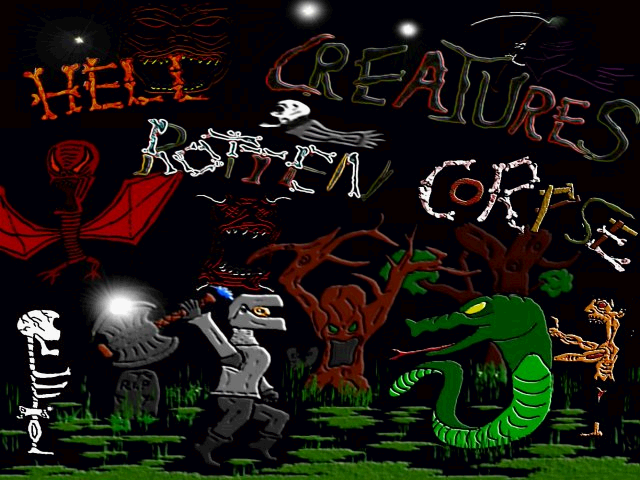 The incredibly titled Hell Creatures Rotten Corpse is a gruesome game, a slobbering mutant of a game, with a bestiary that seems to have crawled out of an irradiated Hot Topic. It draws blatantly from Capcom’s Ghosts ‘n Goblins arcade game series. Both start with an armored knight fighting through a graveyard of the undead to rescue a princess. Capcom’s game, though, doesn’t play a MIDI of Blue Öyster Cult’s “(Don’t Fear) The Reaper” on the title screen. The best horror B movies treat their goofy subject matter sincerely. Parodies and homages to 40s and 50s horror movies seem to lapse too easily into tongue-in-cheek jokes about bad production values, cheap scares, and exaggerated cheesiness. Something like a Vincent Price film, or even a movie that’s fodder for Mystery Science Theater, plays it straight. They treat clichés with a straight face and are better for their earnestness towards shlocky material. Horror Zombies from the Crypt does the same thing. 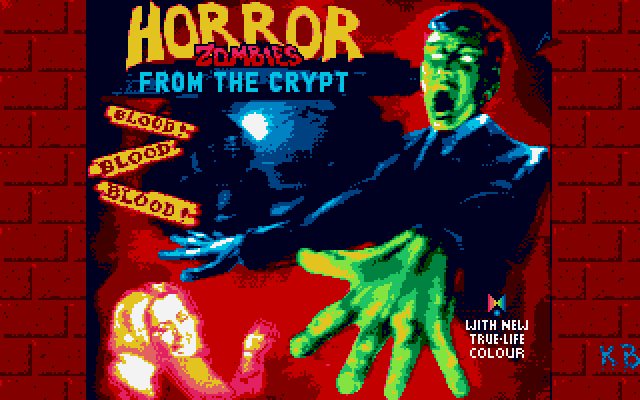 It presents the game as an X-rated British horror film playing to a packed theater, but it doesn’t wink and nudge about the contents themselves, the haunted house, the zombies, the wolf men, and whatnot. It handles them like an actual campy horror movie would. At times, it’s fairly spooky. 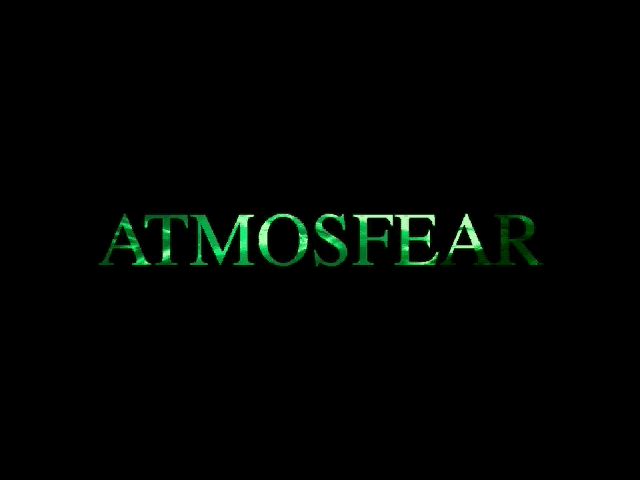 Less gracefully, it tries to bring the thrills of horror movie scares into the game too. It’s gonna be another one of those levels. They’re all one of those levels. There’s over 2000 of them.